KARACHI: With the slump caused by the boycott of Indian films, one positive thing that has happened is that the gap is being filled by Pakistani flicks that would otherwise never see the light of the day. However, some of them may still be gone in the blink of an eye as local audience does not yet appreciate films that are not big budget, formulaic song-and-dance entertainment ones. One such film, Rahm, was released on November 18. Fast forward one week, and the Ahmed Jamal directorial is nowhere to be seen. 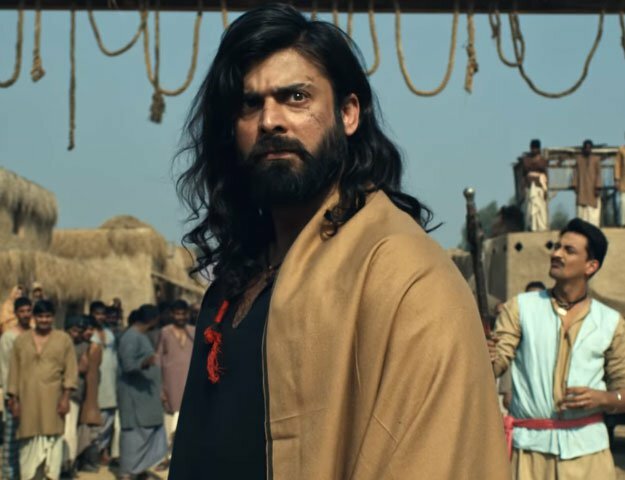 Starring Sanam Saeed, Sunil Shankar, Sajid Hasan and Nayyar Ejaz, the film is an adaptation of William Shakespeare’s Measure for Measure and revolves around a woman who has to choose between her honour and saving her brother’s life. But Jamal is not disheartened that the film did not find success in Pakistan. “My purpose of making this film was to give the audience an option beside the mainstream song-and-dance films,” he told The Express Tribune. “We did not expect the film to take the box office by storm in the first place. Rahm is more appropriate for an international market.” While the film already had a niche market, Jamal feels it still suffered due to lack of sufficient publicity. He made the film to commemorate the life of the great playwright, as 2016 marks his 400thdeath anniversary. Jamal shared that adapting Measure for Measurewas not a difficult task. “The society in England during Shakespeare’s time was quite similar to the current day Pakistani society. That’s the beauty of his writing, it’s timeless,” mentioned Jamal. “I would say the screenplay, written by my brother Mehmood, is 80% faithful to the play, which talks about the ideas of justice, mercy and morality.” The director added that the film was important to him because it depicted the concept of justice and morality without killing — something that is relevant to our society. On a similar note, Jamal does not consider Rahm an indie film. “Even though there are no dance sequences, the film is shot in a very mainstream way.” While it did not find success locally, he aims to take it to the international market. “We are planning a UK release early next year. We are also in talks with distributors from France and Germany so things are in place,” noted Jamal.